Evidence of flint tools shows some use of the Sherwood area by prehistoric hunter-gatherers. 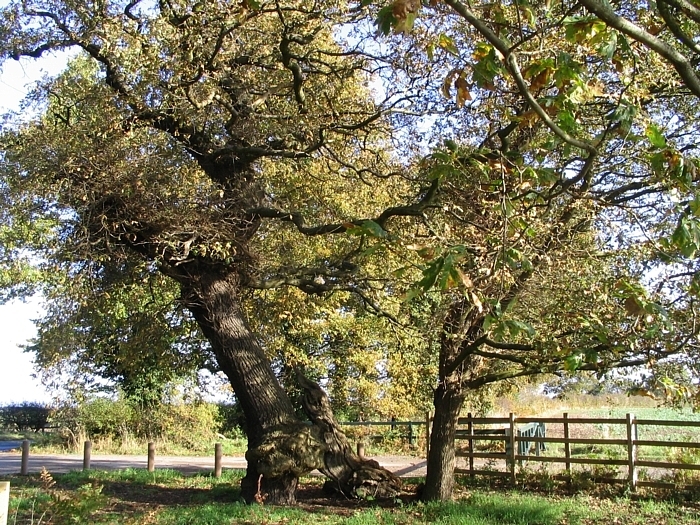 By the 9th century, farming communities were making a greater impact on the Sherwood landscape. Most of these communities still exist today. Names ending in ‘by’ like Thoresby, are Scandinavian in origin, ‘thorpe’ as in Gleadthorpe are Danish, and ‘feld’ (field) as in Mansfield, are Roman whilst ‘tun’ (ton) as in Clipstone are anglo-saxon. This was Clippes hamlet or manor. Historically there were two different definitions of Sherwood. One was the great swath of woodland and heath found on the quickly draining poor sand-lands running up the centre of the County. 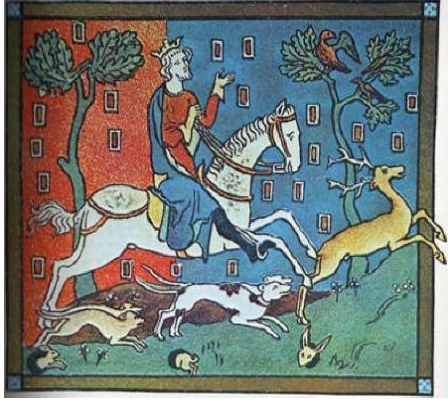 The other was the Royal Forest of Sherwood, which comprised the royal manors and was subject to Forest Law. he woodland belonging to the shire’. Before 1066 many of the manors in the Forest were held by Edward the Confessor. After the Norman invasion, these royal manors formed the core of the Royal Forest. The manors provided the King with his main power base so were very important. by agisters, foresters, verderers (wardens) and rangers, who were all were employed by the Crown. In the 1200s, popularly thought to be the time of Robin Hood, Sherwood covered about a fifth of Nottinghamshire. The main London to York road, the Great North Way, ran straight through Sherwood, and travellers were often at the mercy of robbers living outside of the law (outlaws).